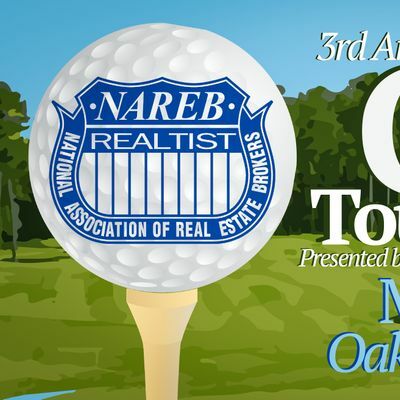 Join the Palmetto Assocation of Realtist formaly known as (SCNAREB) for our 3rd annual golf tournament at Oak Hills Golf Course. This year we are looking forward to a great time and a lot of fun. Registration and the driving range opens at 8:00am and a shotgun start at 9:00am. We need sponsors, donors, and most importantly players. We are accecpeting donation for our drawing as well. If you are intrested in donating, please email us at U0NOQVJFQiB8IGdtYWlsICEgY29t. If you would like to register via paper "click here" for the form. *SC NAREB is a 501(c)3 organization with a mission to enhance, enable, educate, and empower the minority and underserved communities in which we live and work.